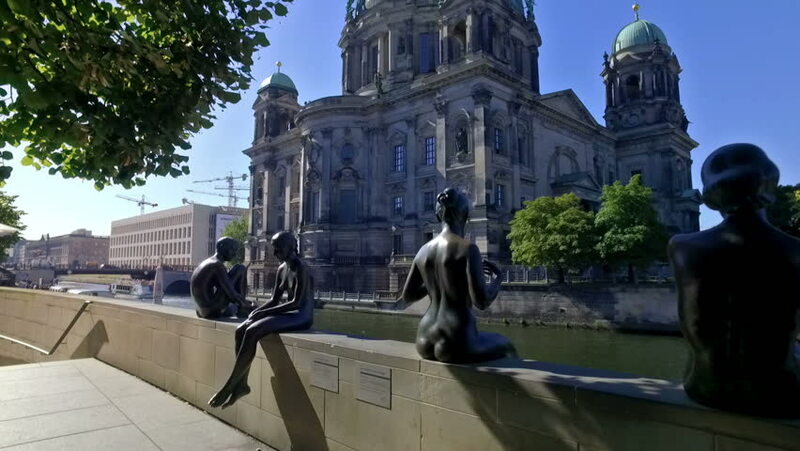 4k00:16Statues along the Spree river bank opposite the Berlin Cathedral . Slow motion. 4k00:09Vicoforte Sanctuary - Time lapse, side facade, Cuneo province, Piemonte, Italy. 4k00:10Astana, Kazakhstan - December 7, 2018: Kenesary Khan statue. The last khan of the Kazakh Khanate. Statesman, military and kazakhs leader. 4k00:14Seville, Spain - April, 2017: Hispalis Fountain (Fuente de Hispalis) in Seville.